Today – 8 March – is International Women’s Day. To mark the occasion, here’s a round-up of some of the women designers who have helped to fuel our passion for design and continue to inspire us. The ultimate rock star of the graphic design world, Paula Scher started her career working on record labels (designing 150 album covers a year!). She became the first female principal at Pentagram and almost single-handedly defined the look of New York’s cultural scene in the 1990s and beyond. Her bold graphic imagery and use of typography always looks stunning and so fresh. Working on corporate brands like Citibank and Coca-Cola, but also for huge art institutions like MOMA, New York Ballet and New York Philharmonic, her credits and awards are outstanding. She’s one of the best-known and most respected women in design but she totally deserves the adoration for the way she’s constantly challenged the branding and design world to be better. Muriel Cooper (1925 – 1994) was a pioneering design director at MIT Press. Her work, mostly focused on architecture, design and art history, ranged from editorial design and art direction to new methods of teaching graphic design and innovative approaches to data visualization using computer technology. 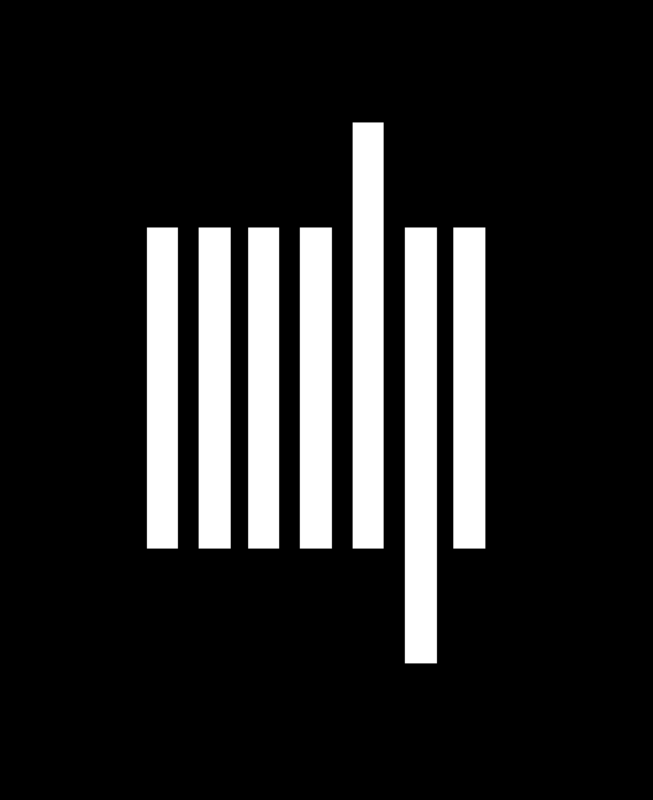 Cooper designed the MIT Press colophon in 1962. Its seven bars represent the lowercase letters ‘mitp’ as books on a shelf and is arguably one of the most copied marks ever designed – and it’s still in use today. All of us who work in brand and packaging design owe a huge debt to Mary Lewis. She and Robert Moberly founded Lewis Moberly in 1984 from their kitchen on 33 Gresse Street in central London and it’s still based there now. 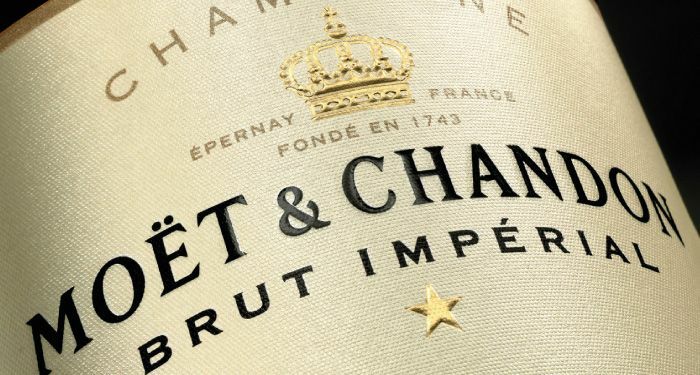 Products exhibiting the studio’s distinctive, refined style are everywhere you look, for clients that include Champagne Bollinger, Le Bon Marché, Jasper Conran, HRH The Prince of Wales, Stuart Crystal and the Royal Mail. Mary’s award-winning work includes the Waitrose Cooks Ingredients range, a redesign of Cafe Direct, and the Belu Mineral Water brand, as well as brand designs for Johnnie Walker and Moet & Chandon, and identity design for La Grande Epicerie de Paris, Grand Hyatt, LVMH, St Pancras and Gatwick Airport. The list of awards Mary has won is far too long to detail here – there are more than 500 of them – but it includes a British Design & Art Direction Gold award, the President’s Award and the DBA Grand Prix. She also holds a Pentaward Honorary Award for exceptional achievement. In 1995, she became the first woman president of the D&AD, and she’s been honoured by the Women’s Advertising Club of London as one of “75 Women of Achievement”. We can’t have a round-up of the most remarkable female designers without mentioning Ray Eames. With her husband Charles, Ray crafted some of the design world’s modern icons, primarily in the fields of architecture and furniture. Charles was allegedly fond of saying, ‘Anything I can do, Ray can do better’. 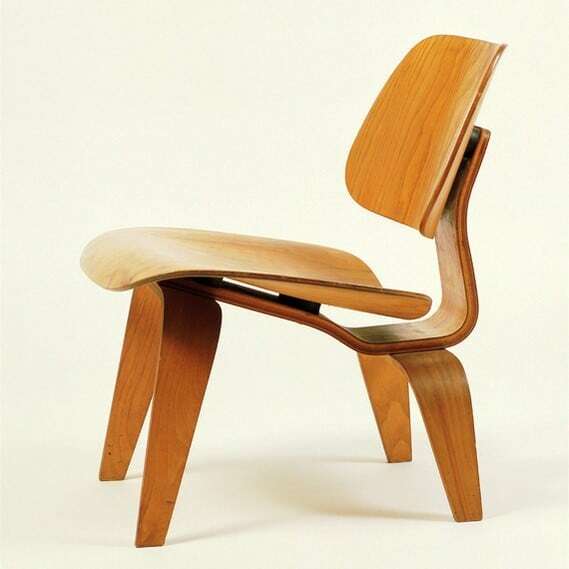 One of her most notable works (as part of the husband and wife duo) was the Eames Lounge Chair Wood – or LCW. Named by Time Magazine as ‘the chair of the century’, this beautifully low-seated easy chair was an absolute masterpiece, crafted entirely in plywood following a double curve principle and perfectly fitting the human body. 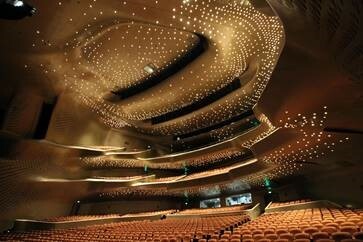 I love that you can be surprised twice by Zaha Hadid’s architecture – first by your initial impression of the outside of the building, then again when you go inside. The assumptions you make when you view her buildings from the outside are often not borne out by what you find within. A great example of this is the London Aquatic Centre, which almost looks like a huge wave engulfing the windows of a building from the outside but go inside and it feels as though you’re swimming inside a stingray.